It has been a sad week for art and poetry with the deaths of poet Wislawa Szymborska (88); the last living Surrealist poet and artist, Dorothea Tanning (101); and the pioneering contemporary artist, Mike Kelley (57). a clear conscious is Number One. 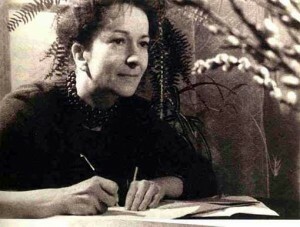 Szymborska’s poetry is ripe. Like paintings and sculpture it stands tangible and real, molten and pure. I now always think of the hearts of killer whales weighing a ton and panthers not bothering with mores. Like any great artist, she changes perception in its reader / viewer. Losing her causes a cosmic void in my existence while whales swim, their hearts beating with the heft of pianos. 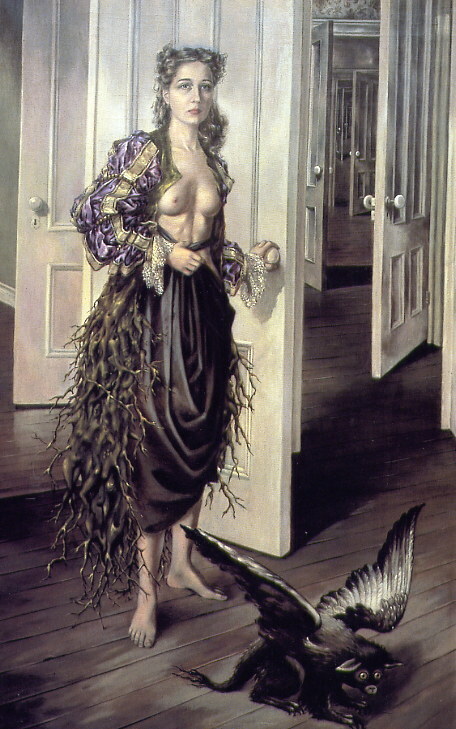 Max Ernst fell in love with Tanning when he visited her studio. There she was: an incredible beauty amid her incredible paintings. She also proved her pure genius and intellect when she demonstrated to Ernst again and again she was a force in chess. One of those incredible love stories … the ones that happen very rarely, love stories that would be on an endangered list … the stories we all work toward usually with a futility. 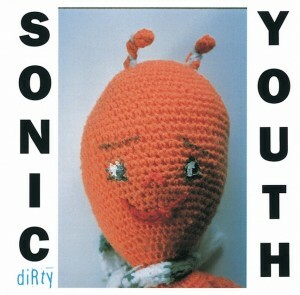 The first time I came to know Mike Kelley was through his album cover for Sonic Youth’s Dirty from 1992. The first time I saw his artwork in person was at The Art Institute of Chicago or in the Museum of Contemporary Art in Chicago (I cannot recall which … I think it was around the same time actually). Seeing his found stuffed animal sculptures struck me with so many emotions and visual reactions I was truly stunned … I was also amused, moved, and terribly curious about the man who created what stood before me. The humor was apparent in the dopey pink and unidentifiable animal while the hanging doll at the top created disturbance in me. It was a comment on the silliness of humanity and the objects we covet while it shed light on the darkness of humanity with a subtle nod to abuse. I couldn’t help but giggle and then cringe at the vibration of abuse that traveled through the piece. A piece that is a birthing that also signals death. The stuffed toys were stained, used, found. Each piece had a story, a complex one as a human story, possessing an array of emotions of a life. 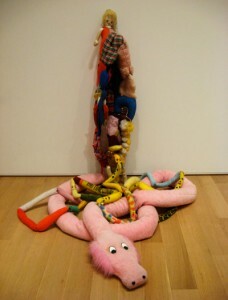 Watch Mike Kelley on PBS’s Art:21 here. It is hard watching them go. It is tough processing all this loss all at once in a week. I can only pay tributes to them, remember and love them and their work. Best peace to Wislawa Szymborska, Dorothea Tanning, and Mike Kelley. You are, all of you, *dolls.